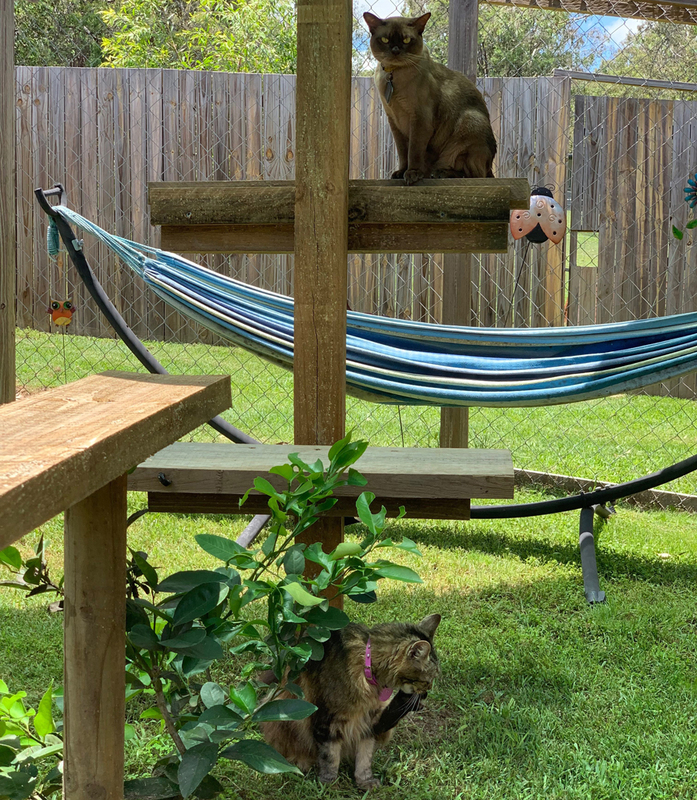 b’ARK Mary Valley is located 12 minutes from Gympie and 30 minutes from the Sunshine Coast. 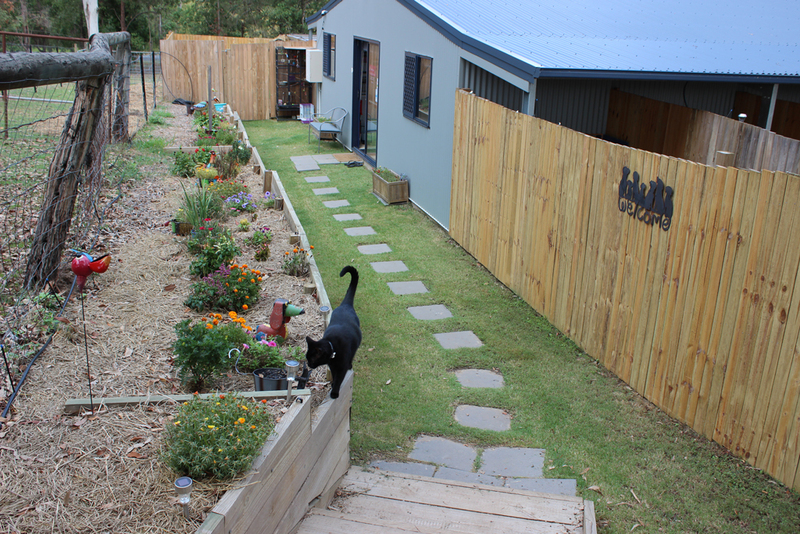 b’ARK is a 5 star luxury Pet Retreat for over night boarding, short to long stays for dogs, cats and small animals. 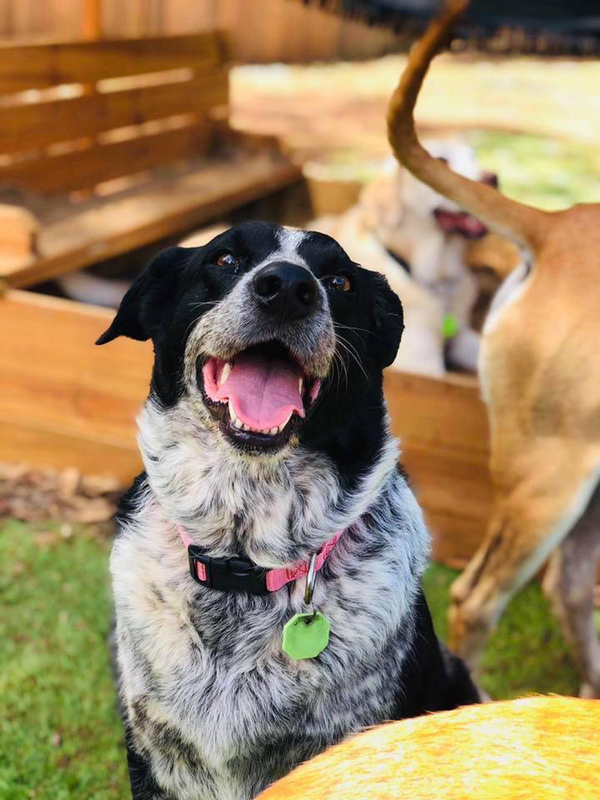 b’ARK also offers a non stop fun doggy day care and full grooming service with a pick up and drop off service available from Brisbane to Hervey Bay. 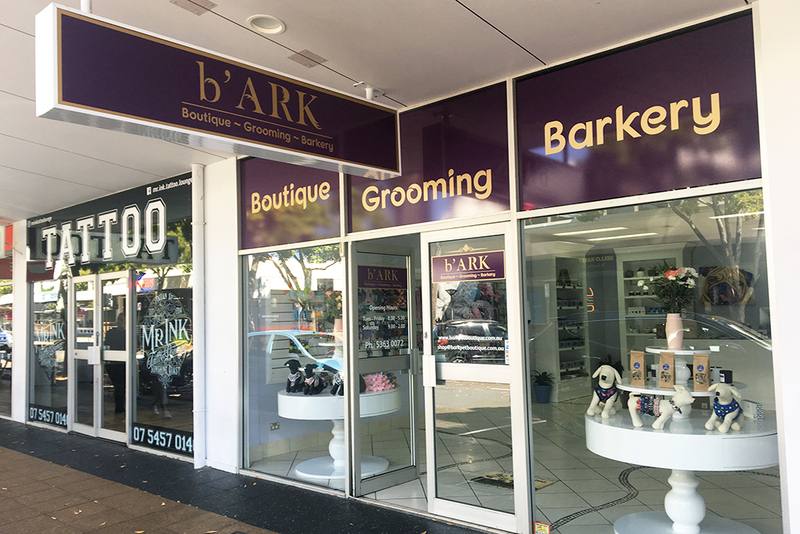 b’ARK Boutique, Grooming, Barkery was designed with your pooches special needs in mind. 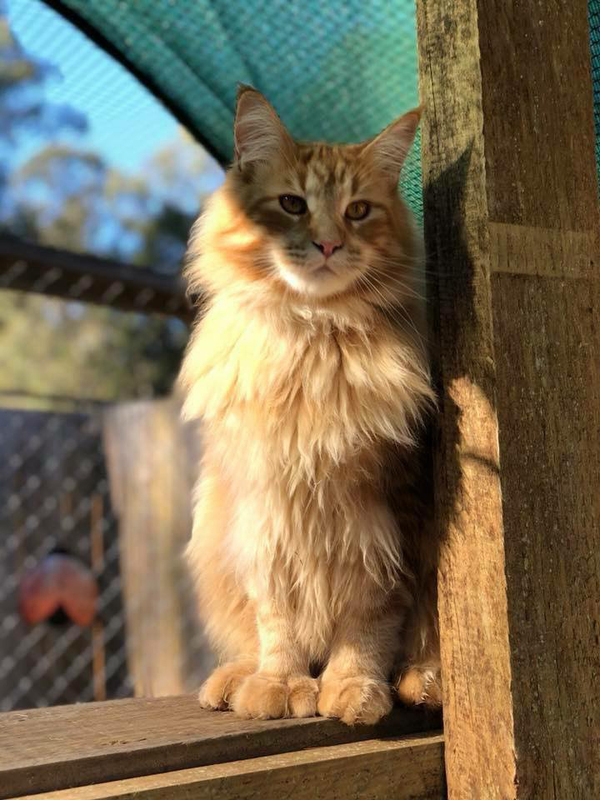 We have created a stress free and relaxing grooming experience, with the convenience of being located in the heart of the Sunshine Coast. 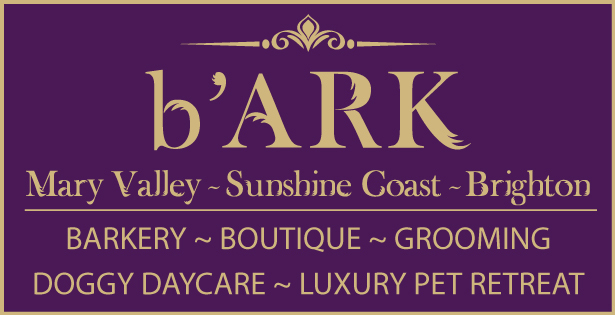 All barkey items are made fresh right here on the Sunshine Coast. b’ARK Brighton is our latest additional to the b’ARK family. With a large customer base of clients, we will continue the great service and care that you have received over the last 20 years. 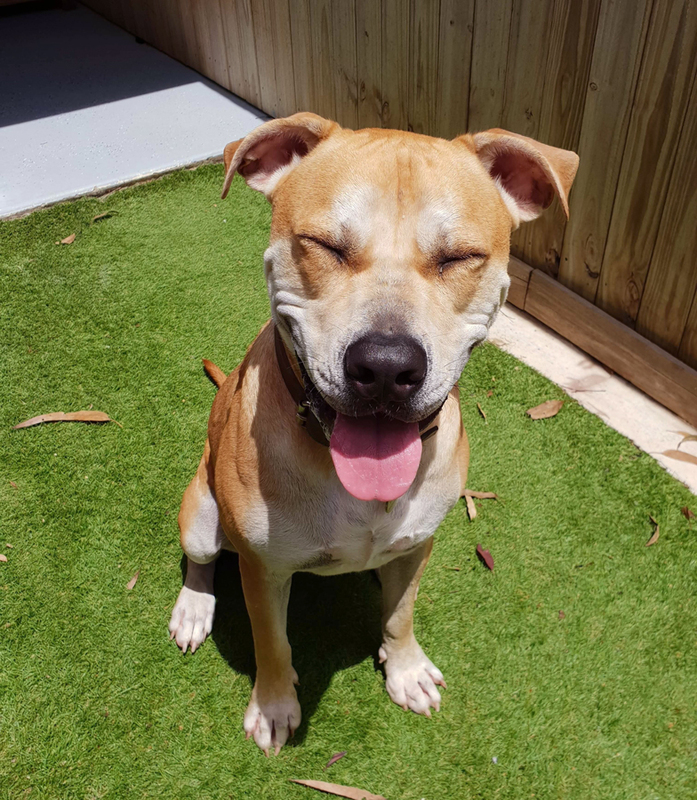 Along with the renovations and air conditioning, we will be adding a doggy treat bar and barkery, with all treats made on the Sunshine Coast using Australian meats and ingredients with no preservatives and artificial flavours. 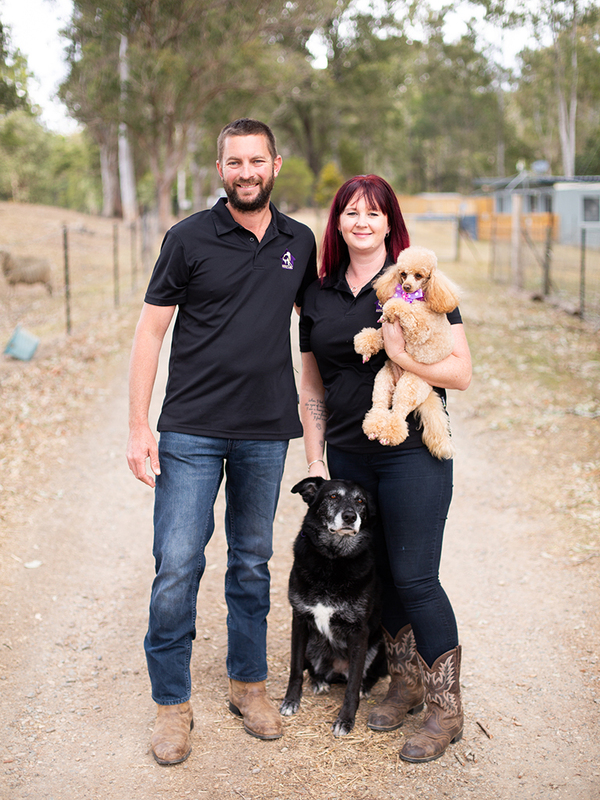 b’ARK is owned and operated by husband and wife team, Brendon and Katie. b’ARK was created back in 2015 and was formally known as Katie’s Ark. In late 2018 they decided to make the change and rebrand to b’ARK and merge all three businesses to one name. 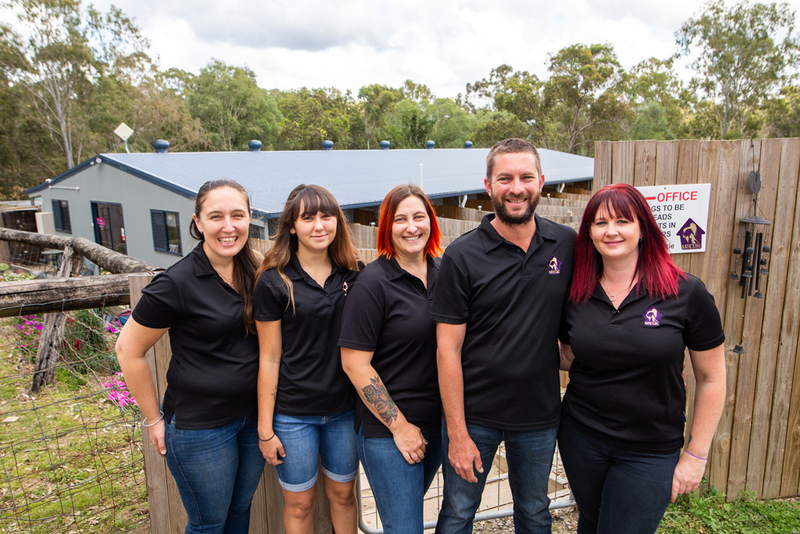 Both Katie and Brendon are very passionate about providing exceptional high standard pet care. 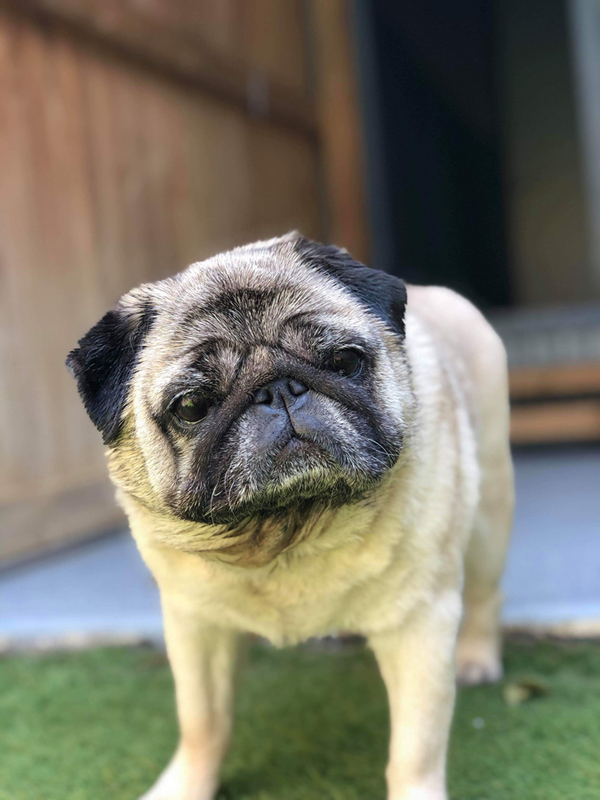 They work along side local pet rescue organisations by regularly fostering and fundraising. 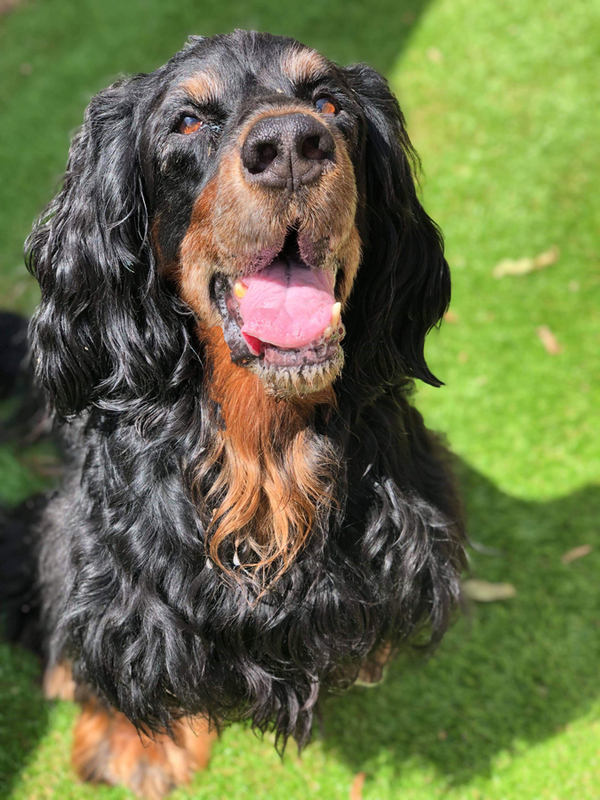 Katie is also the Vice President of the Australian Pet Boarding and Grooming Association. b’ARK offers a high class luxury pet care, from pet retreat, doggy day care, grooming, doggy barkery and boutique. 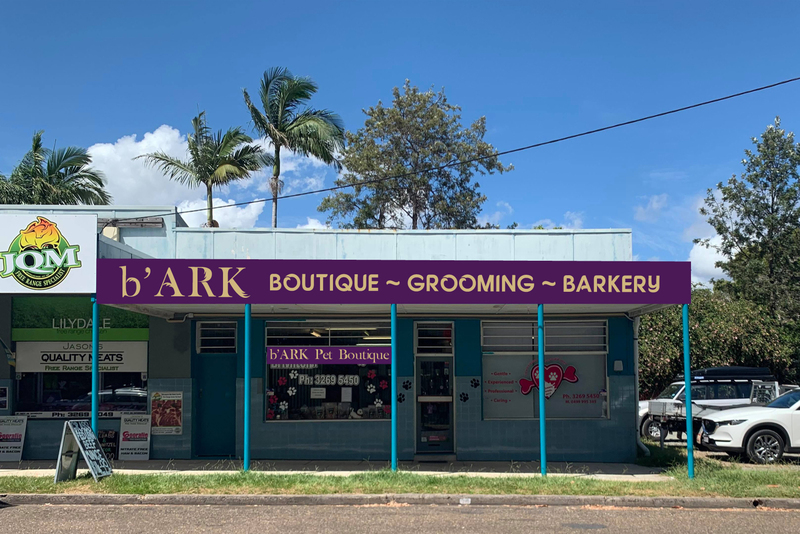 b’ARK is located in three convenient locations, Mary Valley, Sunshine Coast and North Brisbane.